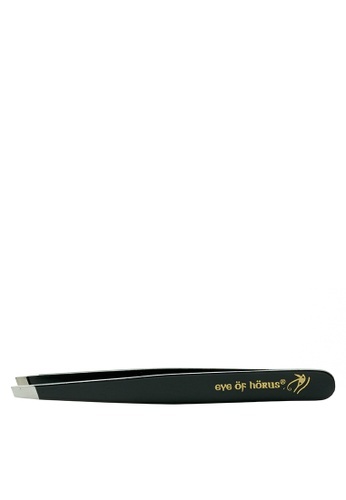 These tweezers from Eye of Horus will give a precise definition to your brow. Engineered to remove even the shortest hairs without nipping the skin, it is a beauty must-have. Can't find Precision Tweezers in your size?